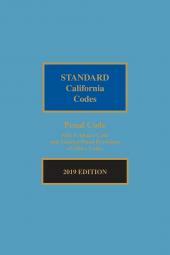 Two convenient volumes containing the six most important Codes for California civil practice. 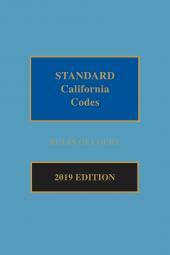 • also includes selected Government Code provisions, Rules of Professional Conduct, Rules and Policy Declarations of the Commission on Judicial Performance and index. 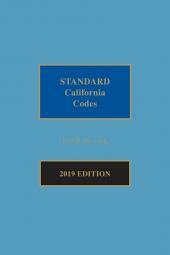 The eBook features links to Lexis Advance for further legal research options.